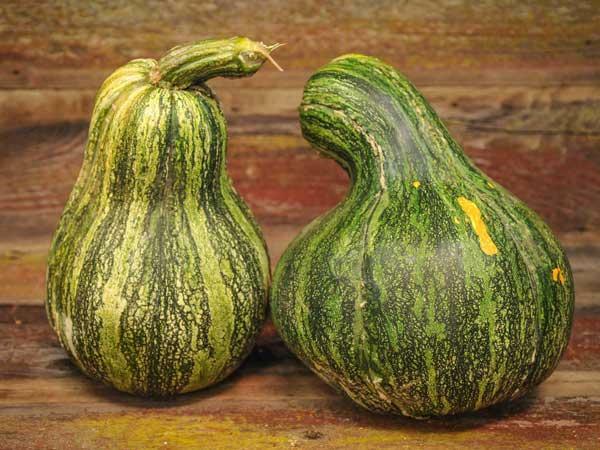 The Hopi Indians already grew these gigantic, pear-shaped fruits called Hopi Black Green squash. Very dark green with some light green stripes. Each fruit weighs � 7kg. The yellow flesh is very popular. 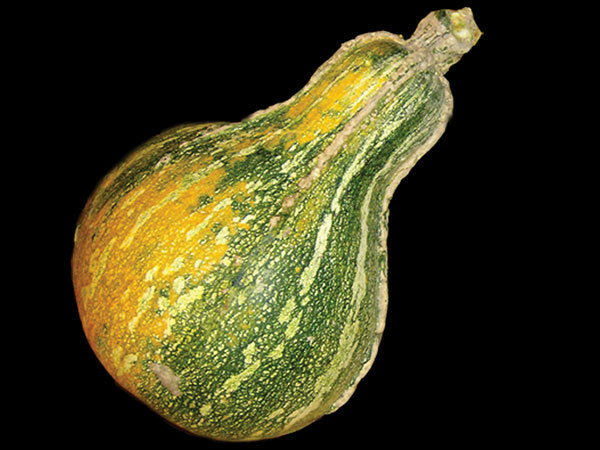 A good squash for warm climates. 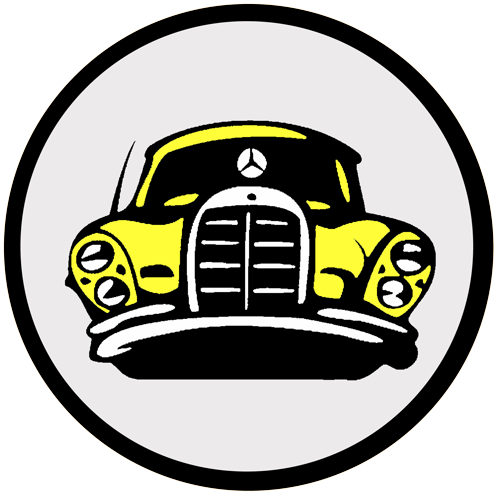 Rare variety. 110 days. Mine are green, then black, then gray when I pick them. I start mine early indoors then put them in a sunny window when I bring them inside in the fall to turn orange early so I can get seeds to sell in autumn instead of waiting until late winter, when they usually ripen if direct planted and left to age in the cellar. Her's are a bit flatter than most of mine but that may be because mine usually grow on their side. I am always afraid I will break the stem if I turn them. Then there are always the changes brought about by select breeding. I've been growing mine from my own seed for a few years now. 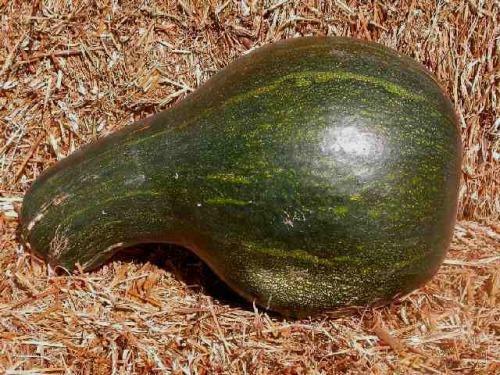 I keep seed form the largest, dryest, roundest, smoothest best squash for myself to plant the following year. 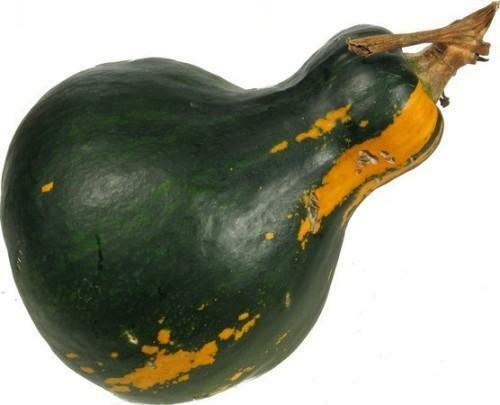 The Hopi Black squash is very sweet, dense and delicious. It has a small seed cavity with a lot of meat. The meat is a much darker orange than any squash I have seen. There's a big difference in the colour. 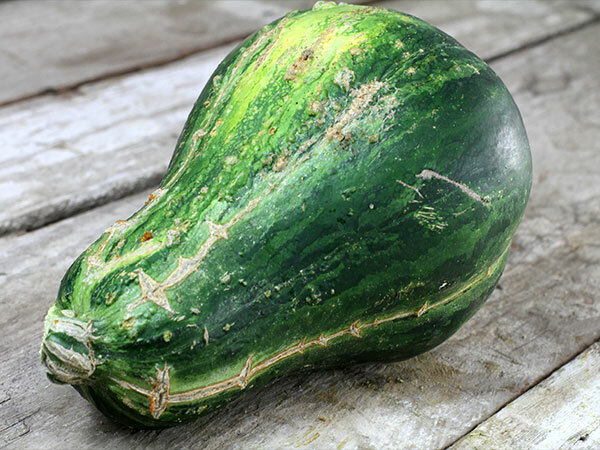 Hopi Green is one of several pumpkin varieties developed and grown by the native Hopi Tribes of Arizona USA. The fruit of this variety are pear shaped (or sometimes round) with dark green smooth rind that turns yellow as they mature. 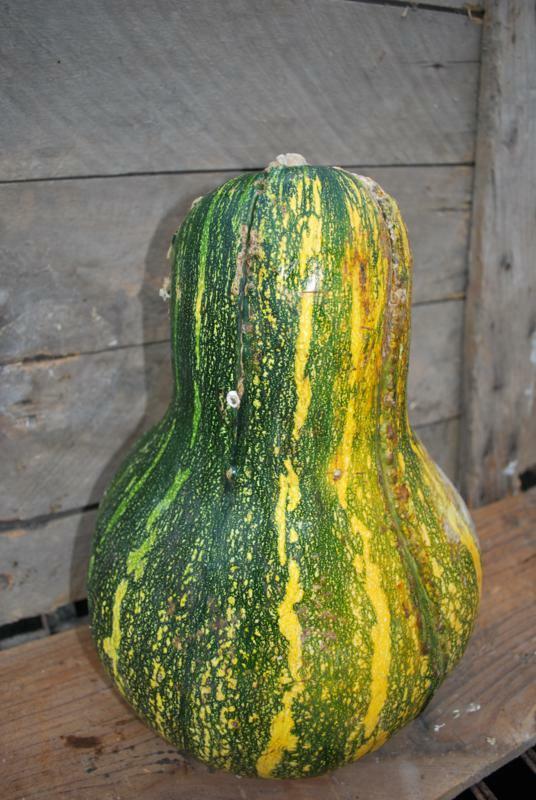 They have a short, thick stem and some weighed in the range of 2kg to 4kg but heavier is possible. Inside, the yellow flesh is firm, dry and nicely sweet.